Pregnancy is a time of great joy! You have seen your gynecologist, confirmed the good news, geared yourself up maternity clothes, planned and applied for your maternity leave, clothes for the little one etc. You have even purchased a book with 1001 baby names. So, what could you be missing out on? Nobody would have told you about the frequent trips to the bathroom, how to deal with advice from others and how important it is to have a good oral hygiene during pregnancy. About 80% percent of pregnant women suffer from dental problems highest among them being toothache and bad gums. Dental care needs to be given to them keeping in mind the needs of the little one. With moms-to-be having to balance home, baby and even job, the last thing she needs is a toothache. The pregnant patient has unique needs in that dental therapy has to be provided to her without undue side effects on the mother or the fetus. Some Do's and Don'ts for good oral health during pregnancy. First of all toothaches do not subside without professional intervention! So, do not take any painkillers or antibiotics for toothache without your doctor's consent. Elective dental procedures, which includes cosmetic dentistry are preferably not done during pregnancy. It is usually postponed until after delivery. 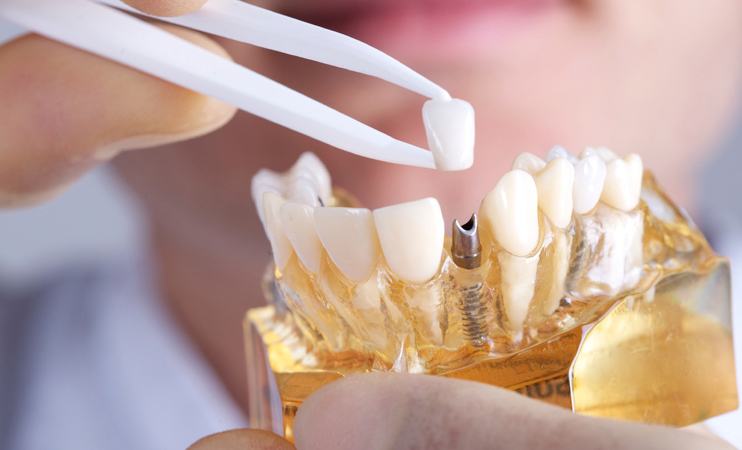 Do not ignore hygiene procedures like brushing, flossing and rinsing regularly. It is common to indulge in food cravings during this time putting moms to be at a higher risk of dental problems. Simple measures, such as to avoid in between sugary intakes, can lead to satisfactory results. Most dentists do not recommend routine radiographs during pregnancy. Of course, minimal radiographs may be necessary during pregnancy to treat dental emergencies with adequate radiation protection measures such as lead aprons and thyroid collars. If you are planning for a new member in your family, do keep a regular dental check-up on the list, since it will reduce your risk of a dental emergency during pregnancy. Teeth start forming when the child is in the mother’s womb. Calcium tablets at this time have a very positive effect on the baby’s tooth formation. It is however very essential that these supplements should be taken strictly under physicians guidance. Poor oral hygiene along with change in hormonal levels can cause pregnancy gingivitis. 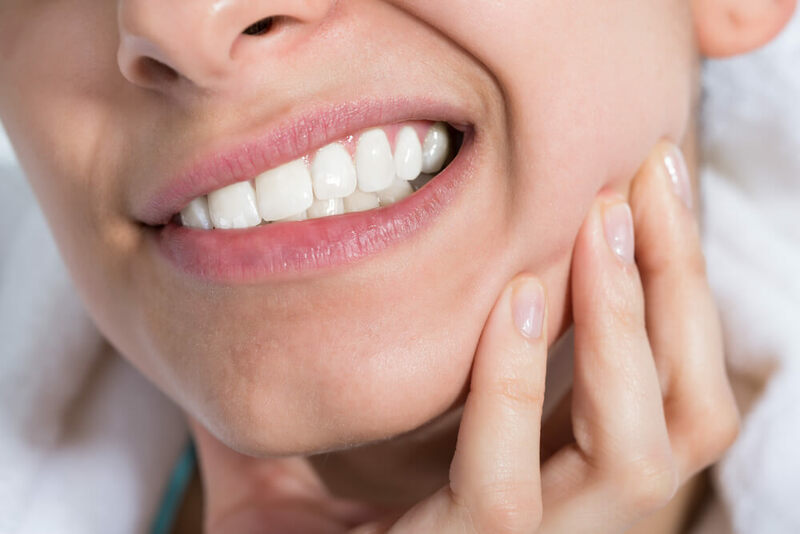 This is an uncomfortable swelling in the gums accompanied by pain and bleeding of gums. Maintenance of good oral hygiene and use of antiseptic mouth rinses under dentist’s supervision is recommended. If the mother-to-be is experiencing severe toothache, emergency treatment is necessary irrespective of the gestation stage. Oral infections should be treated immediately because they may rapidly spread and systemic infections can adversely affect the fetus. Dental treatment is kept at a minimum during the last trimester mainly for the comfort of the expectant mother. Prevention is always the best form of any therapeutic approach to a disease. Visits to the dentist should be an integral part of checkups during pregnancy. So sit back and enjoy a healthy pregnancy with a great smile on your face and a twinkle in your eye as you think about your bundle of joy !